Nell has a degree in Ancient History from the University of St Andrews. She is an experienced Senior Account Manager at Maltin PR, specialising in media campaign management and strategy, as well as litigation PR. 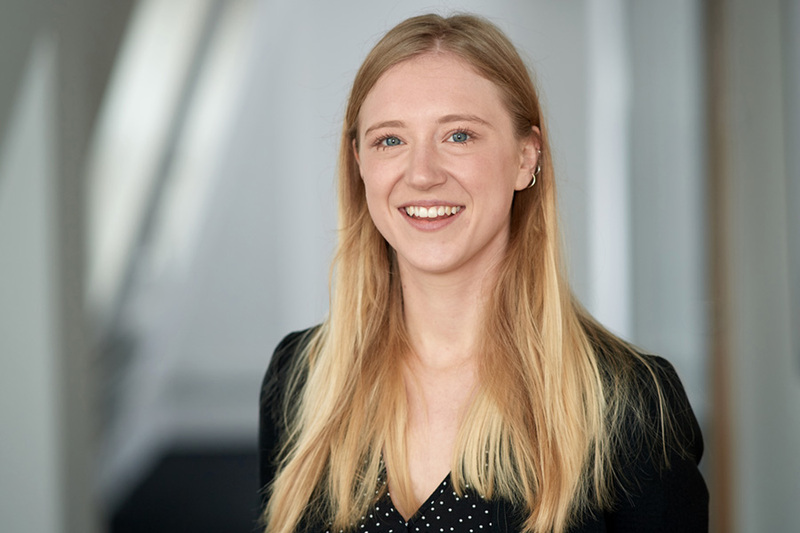 Working across multiple accounts, Nell has extensive experience in securing media exposure for her clients across a range of national and specialist trade press publications. Prior to joining Maltin PR, Nell worked at a national television production company.